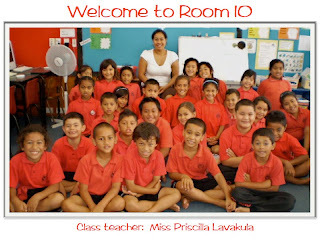 This blog was maintained by Mrs Lavakula during the time she taught at Pt England School. There will be no further posts and comments have been disabled. PSA - Why letter instead you can just Chuck it in the bin. Room 9 "We believe, we achieve!" 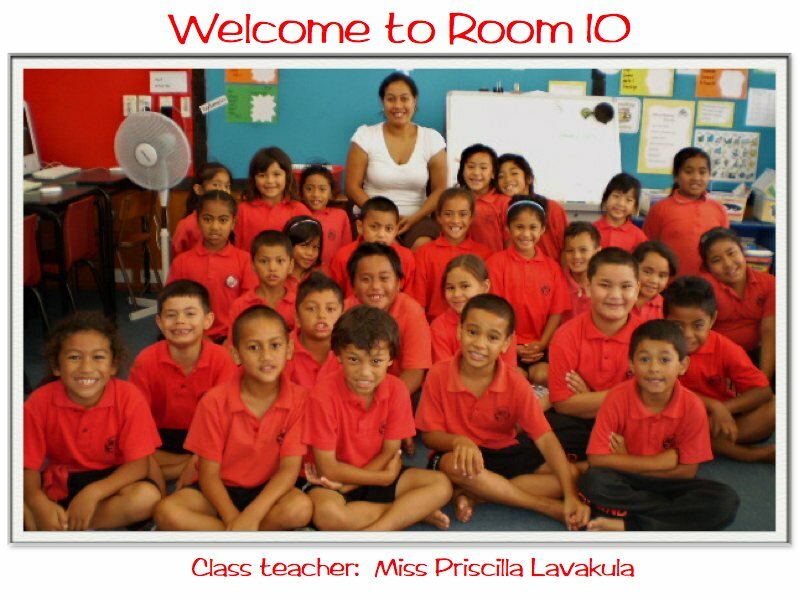 Room 8 is a class of 30 amazing Year 5/6 children. We are from Pt England School, Auckland, New Zealand. Please feel free to leave us a comment if you view one of our posts. Who is looking at our work?